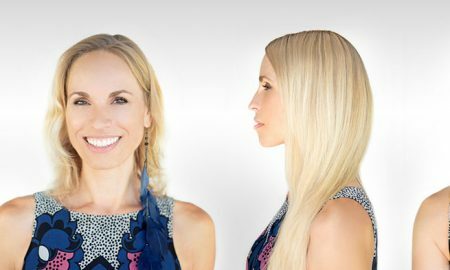 Hair extensions can definitely boost your confidence and really help your self-esteem. However, not all hair weaves and extensions are created entirely equal; therefore not all can do miracles for you. Let us start with Mayvenn hair. They offer you various styles of hair extensions; this includes straight, body wave, deep wave, loose wave, curly, closures, and blonde. The problem is that some customer said their hair did not look like the ones they chose on the website. This means that the company might be using edited false pictures on its social media accounts and website. Many companies use this method just as a marketing hype to sell their products. 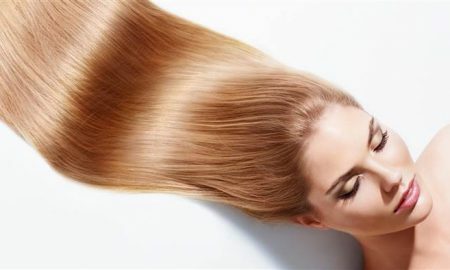 Most manufacturers make a fake claim that they import hair from foreign countries such as Brazil and India. Some companies use this trick to rip people off. 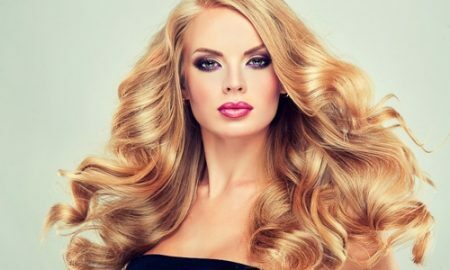 Manufacturers may also claim that their hair extensions come from a single donor, but obviously that may not be the case. 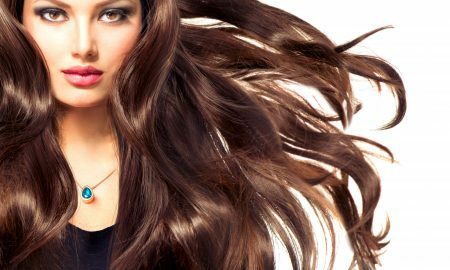 Tangling may be a big issue in imitation hair extensions. The Mayvenn hair extensions will not be as bad as the dirt cheap, Asian hair you see from Ali Express. Mayvenn Hair would become easily tangled, but you can easily brush and untangle it. 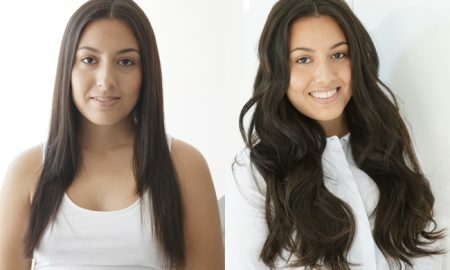 The ease of untangling Mayvenn hair extensions is one of its benefits. When it comes to life expectancy, Mayvenn hair can last you for about 6 to 7 months at most. That is pretty okay for the price. 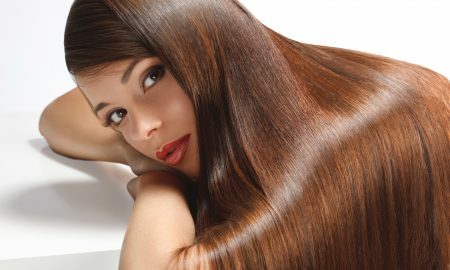 Mayvenn may claim that it does not chemically process its, but many users found it difficult to dye the hair. 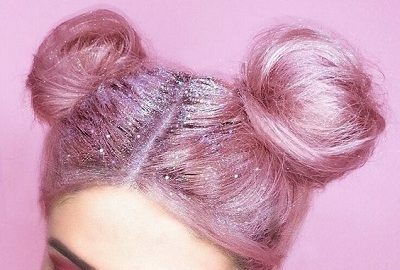 This ultimately means that they are either processing their hair in some way, or they were just using harsh chemicals when putting it together. Shedding can be common with the hair purchased from Mayvenn Hair. However this is not a big deal because almost hair brands shed some kind of hair. With Mayvenn, shedding is extremely average. You will notice about six to eight hairs shedding on each use in the first couple of months. The rate of shedding will eventually increases in the later months of using Mayvenn Hair extensions. If you love swimming, then I have great news for you. However, you have to be very careful not to stay in the pool for too long. If you keep the Mayvenn Hair in contact with the pool water for too long, you increase the chance of them becoming sticky and flat. 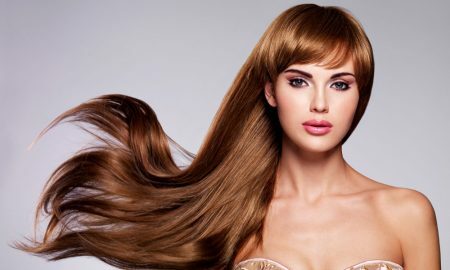 To conclude this article, hair extensions from Mayvenn are about the same as other average or below average hair manufacturers. To tie it up, they do not really offer you great value for your money and trust. 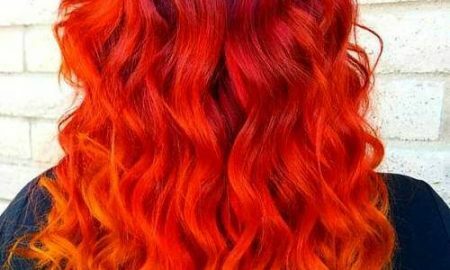 I would recommend this hair to somebody who is looking for a quick fix that is within their budget.